"We are ready to provide any tools and resources necessary to impacted communities." 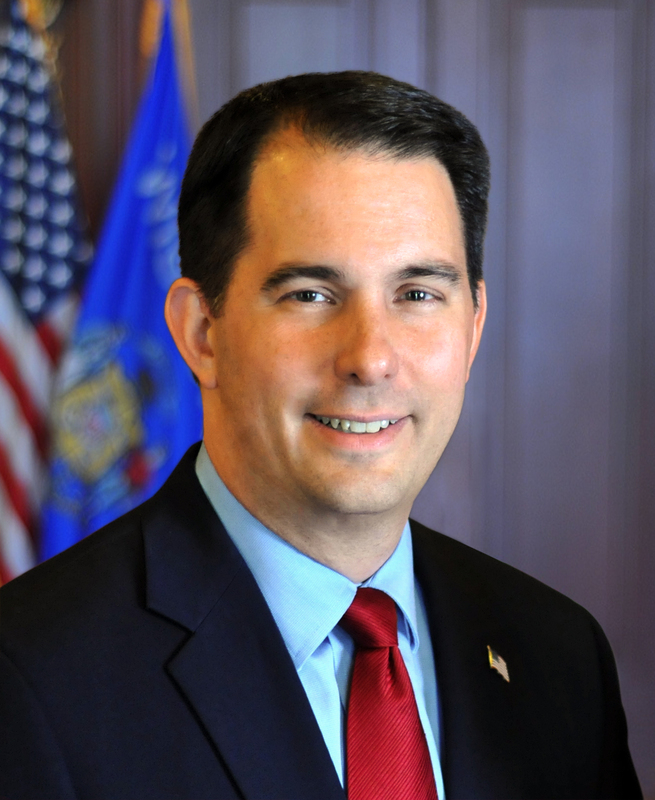 MADISON – Governor Scott Walker today declared a statewide State of Emergency in Wisconsin due to an ongoing statewide weather pattern, which has led to severe storms, heavy downpours, flooding, and tornadoes. Additional personnel and resources are available to counties in need. Wisconsinites are encouraged to contact their insurance companies and local counties about any damages resulting from the recent weather.